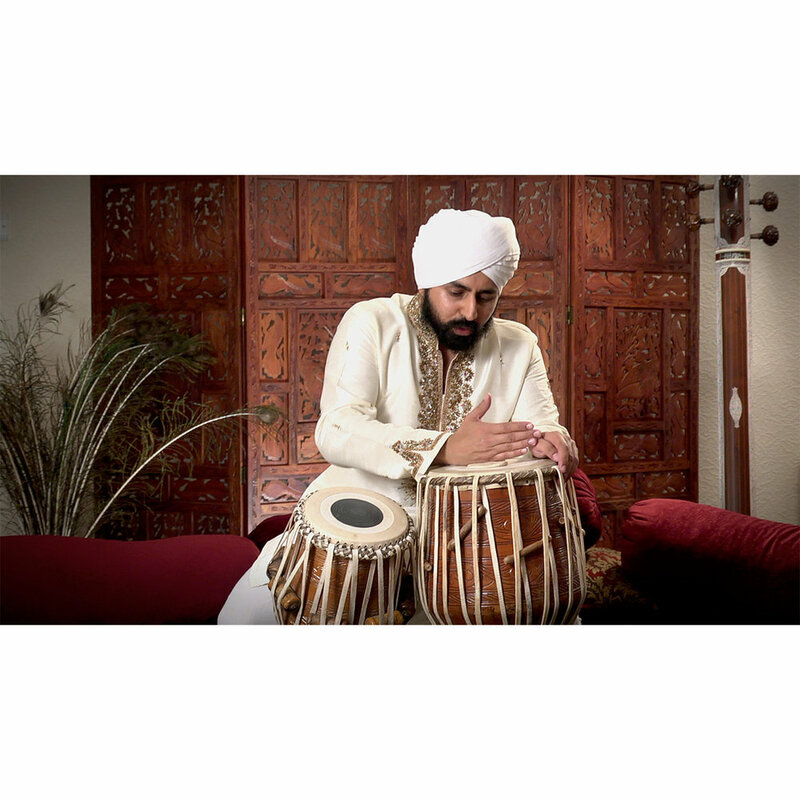 The award-winning, feature-length documentary Sikh Musical Heritage - The Untold Story, explores the origins of traditional Sikh instrumentation and how a French instrument found its way into every Gurdwara (Sikh Temple) to become the central instrument in performing traditional Sikh music. Through a series of interviews, musical performances and historical accounts, the film journeys from the introduction of Sikh music by the founder of the Sikh faith, Guru Nanak Dev Ji, to the invasion of the British Empire in the 18th and 19th centuries that nearly destroyed all Sikh traditions. Keep up to date on all locations Sikh Musical Heritage - The Untold Story will be screening. Along with Film Festivals for which Sikh Musical Heritage - The Untold Story has been officially selected, we are actively seeking Cities in the UK, USA, Canada and Australia to host Private Screenings so that we may share this story with as many people as possible. If this is something you would be able to help us facilitate in your City, please fill out the Form in CONTACT US so that we can bring Sikh Music Heritage - The Untold Story to your City. Sikh instruments, were and still are a vital part of a Sikh’s life. These instruments are used to tame and conquer our emotions. Just as we use tools (ex. weights, machines) to build our physical body, the Sikh Gurus provided us with the tools to use in our psychological workout. Playing these instruments not only improves our coordination, but the sound and pitches created play a huge role in shaping the human psyche. The sounds produced by these instruments have the power to create a wide range of moods from self-evaluation and contemplation to courage and determination. These instruments were a part of the Sikh Gurus' genius in understanding their purpose of helping us in our journey to bring balance and order between our mind, body, and soul. Would you like Sikh Musical Heritage - The Untold Story Screened in your City?